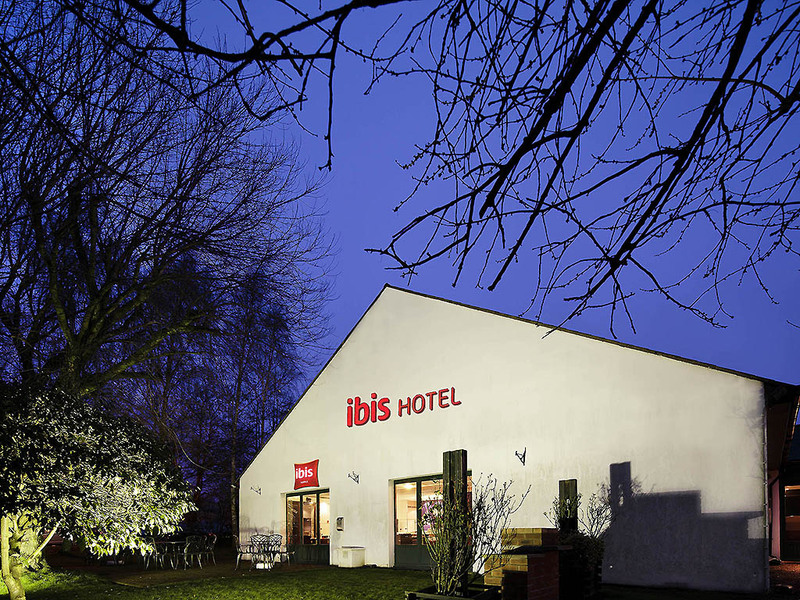 Experts in those simple touches that make all the difference, the helpful ibis Coventry South team is available around the clock to make sure your every need is met. And with a hearty hot and cold breakfast spread each morning and 24hr snacks on hand, you certainly won't go hungry. Can't bear to be parted from your best friend? Bring them along, we're 100% pet friendly here. Set in the West Midlands, Coventry is home to the Coventry Transport Museum and Ricoh Arena (about two and six miles from our hotel, respectively). Birmingham's various pulls are also easy to reach, with the NEC just over 20 minutes away.